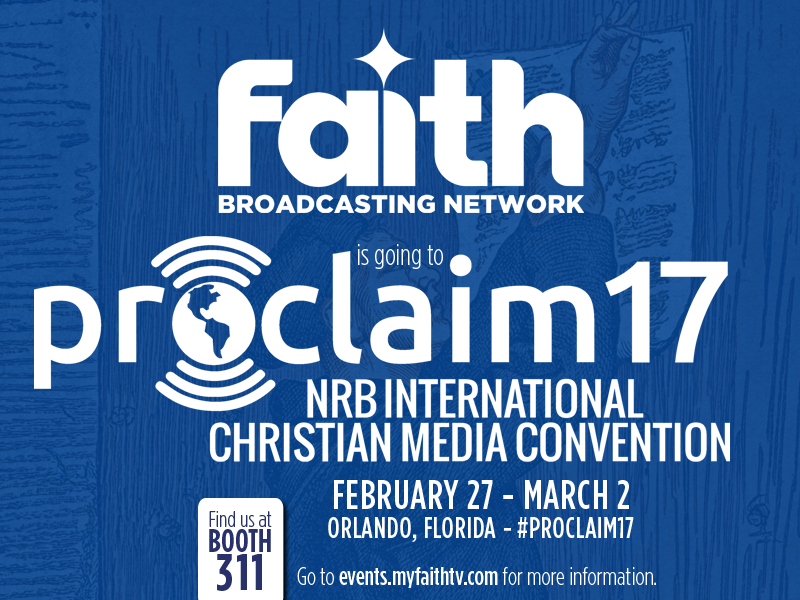 The Proclaim Exposition is the largest marketplace dedicated to Christian media professionals. This award-winning Exposition is alive with resources to help expand and enhance your media efforts. Whether you are a broadcaster, media pastor, program producer, film producer, webmaster, social media manager, blogger, podcaster, author, publisher, or other communications professional, the breadth and depth of the Exhibit Hall provide the resources you are looking for. From innovative ideas and endeavors to must-have tools and equipment, the Expo has it all! Plan to take some extended time to explore the hall to receive the best benefit from the Proclaim Exposition! Approximately 200 exhibitors will showcase their products and services.